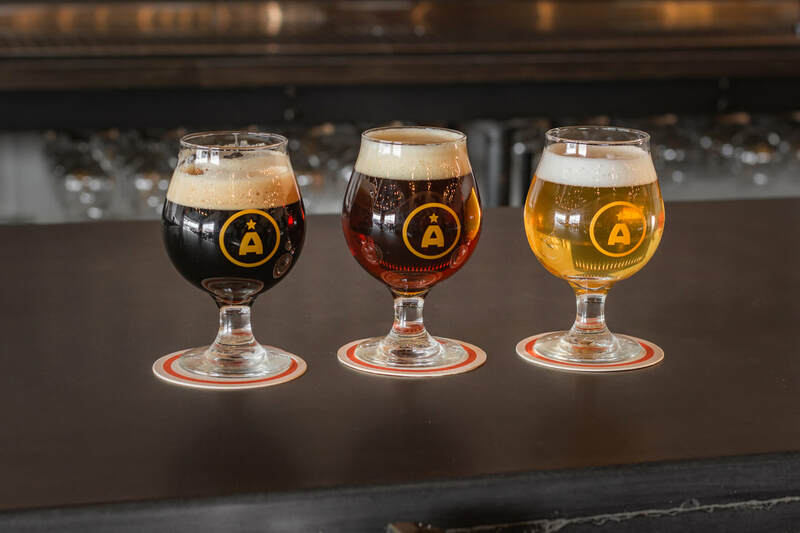 Apex Aleworks is Independence's first brewery. Focusing on classic and seasonal beer styles, any beer lover will find a new favorite. 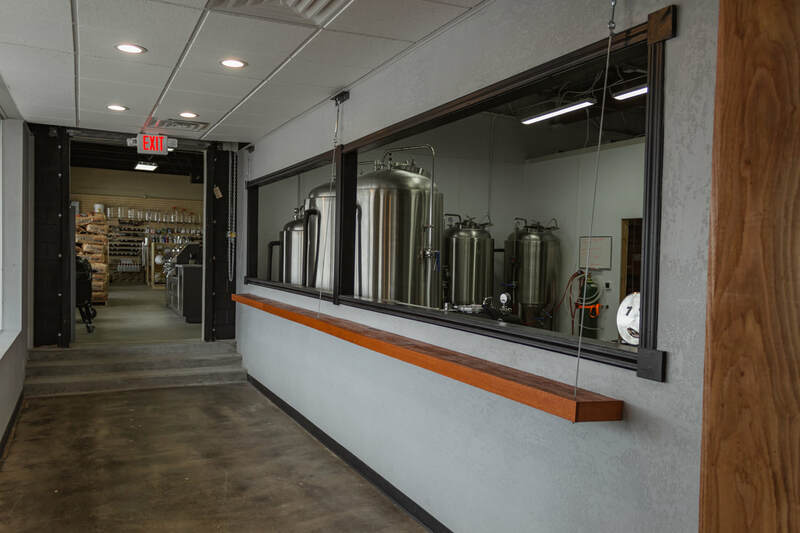 Our tap room is family friendly. Play one of our board games for a family game night. Check out our events page and plan you next night out. in our 3 barrel brewhouse. Don't be shy, ask us anything! We love to talk with people about beer. 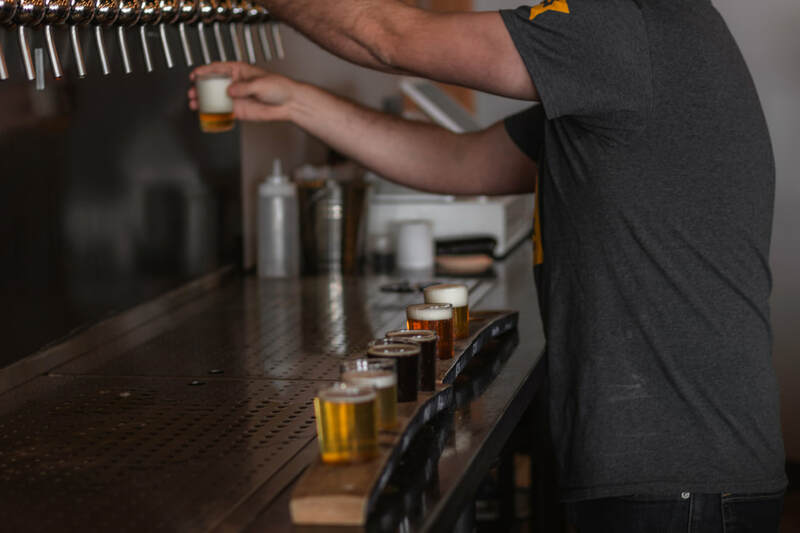 Enjoy some of the best beers made in Kansas City in a relaxed atmosphere.